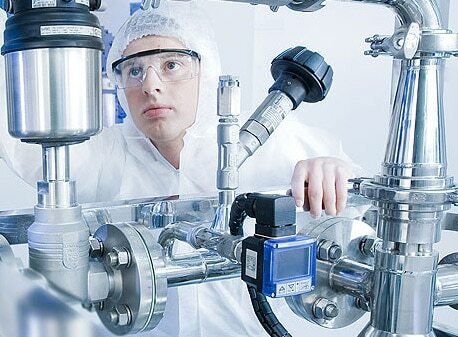 Bürkert control valves make up a uniquely integrated system of valve, actuator, positioner or process controller ‒ working perfectly in concert for ideal control results. 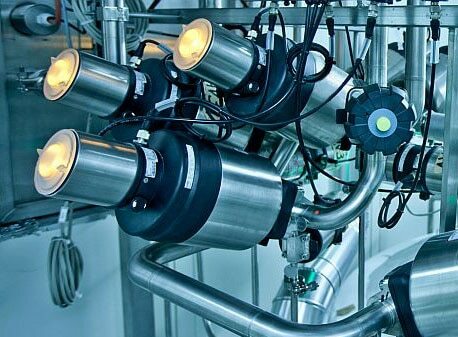 With the 3-Position Actuator ELEMENT Bürkert completes its portfolio for process valves. 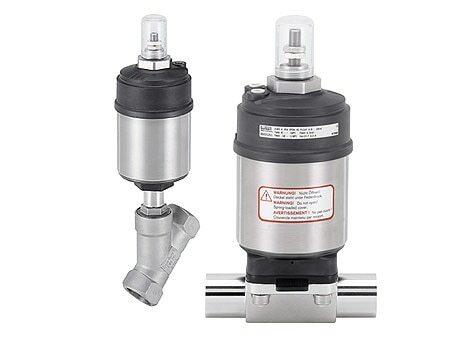 With our process valve selection and sizing tool seat valves and diaphragm valves with pneumatic and electromotive actuators can be sized easily and accurately.